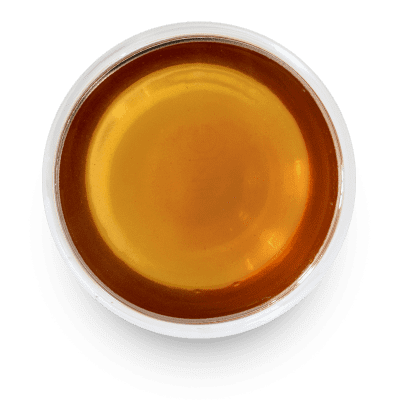 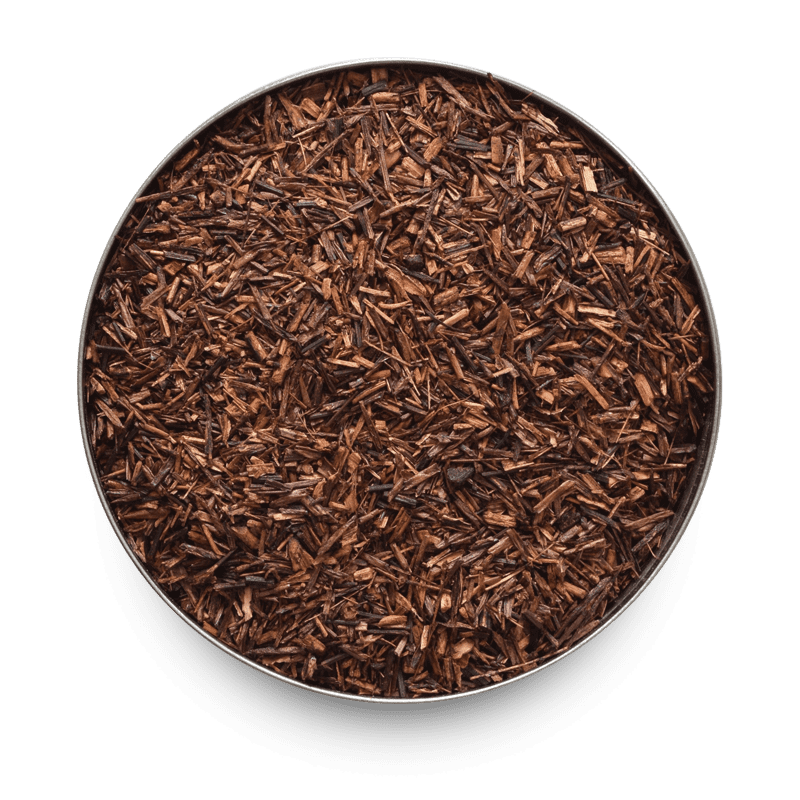 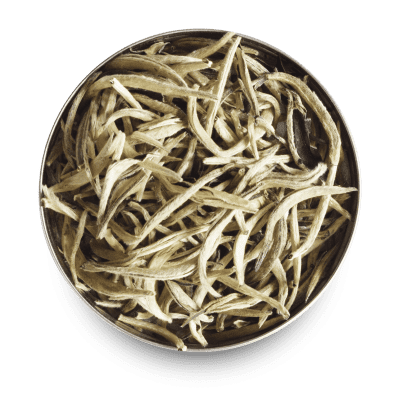 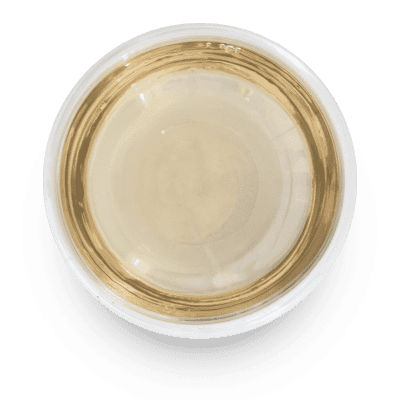 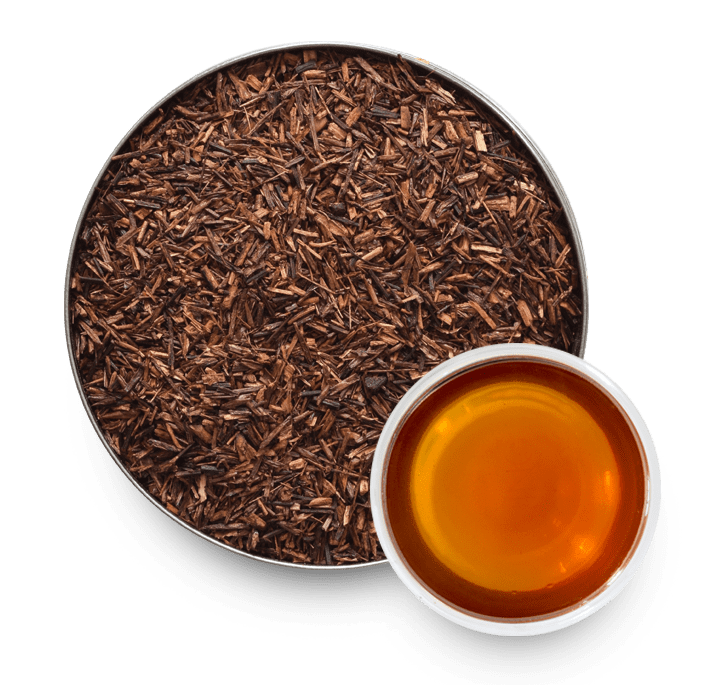 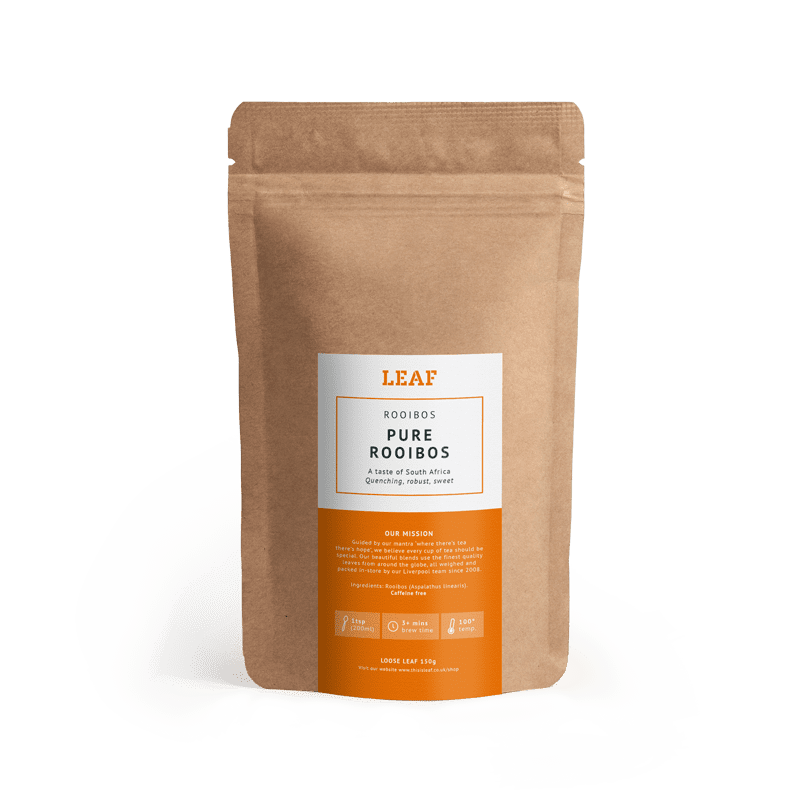 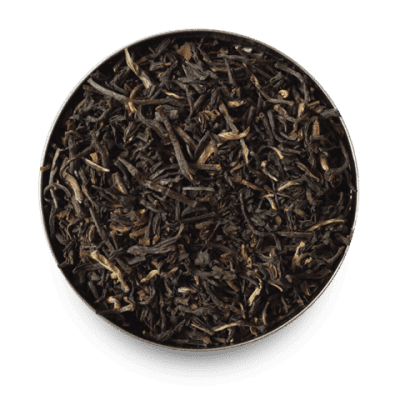 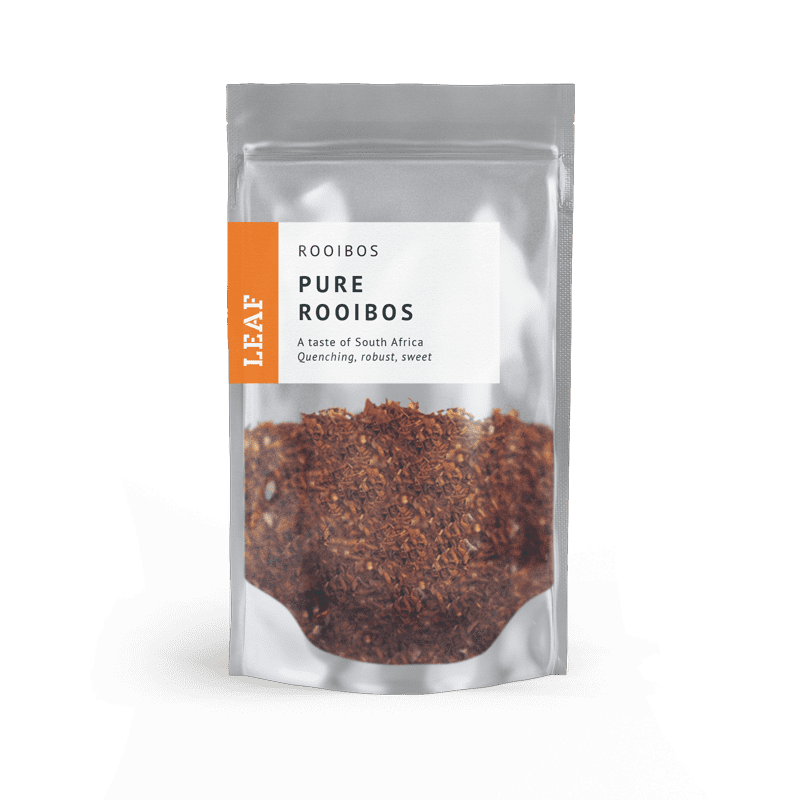 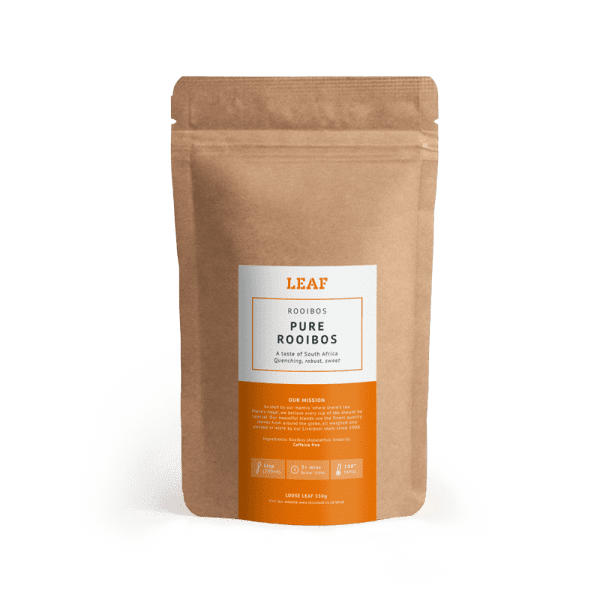 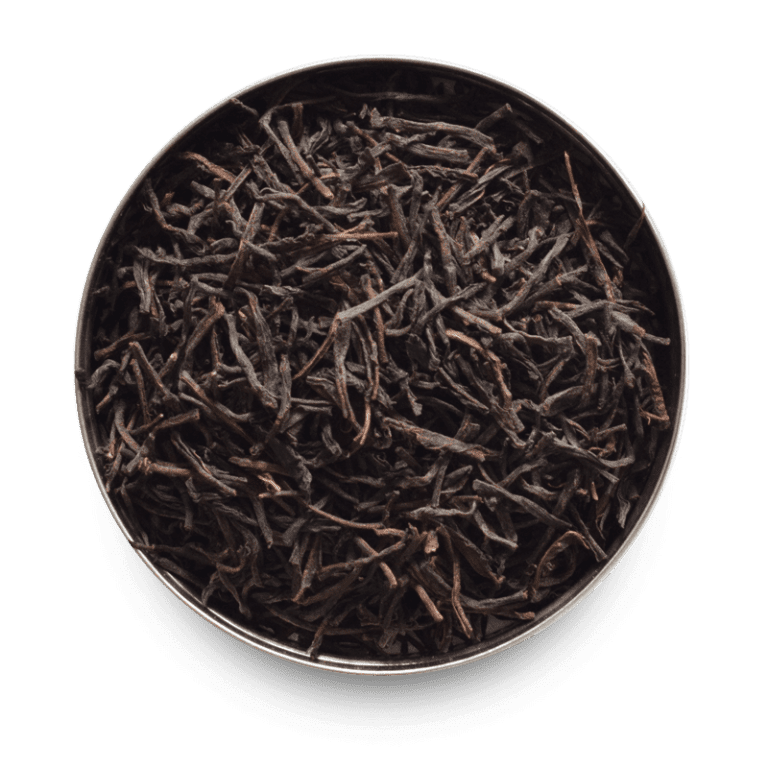 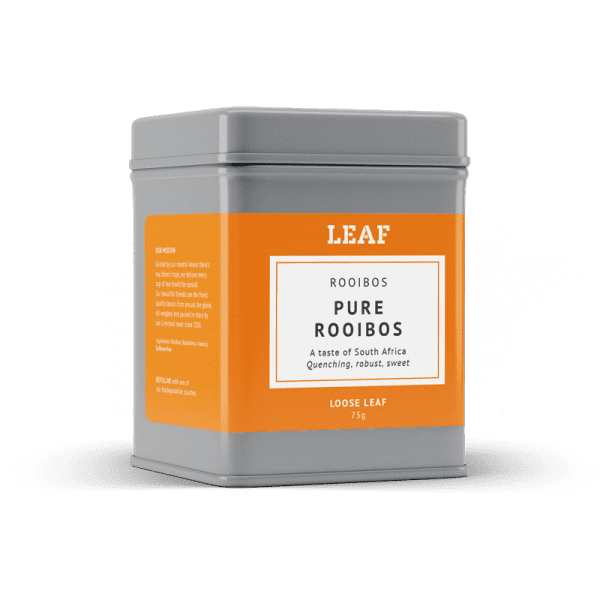 From the Aspalathus linearis plant, Rooibos or Red Bush as it is more affectionately known, is not a ‘tea’ in the formal sense, as it does not hail from the camellia sinensis plant which provides us with the black, green, white and oolong varieties. 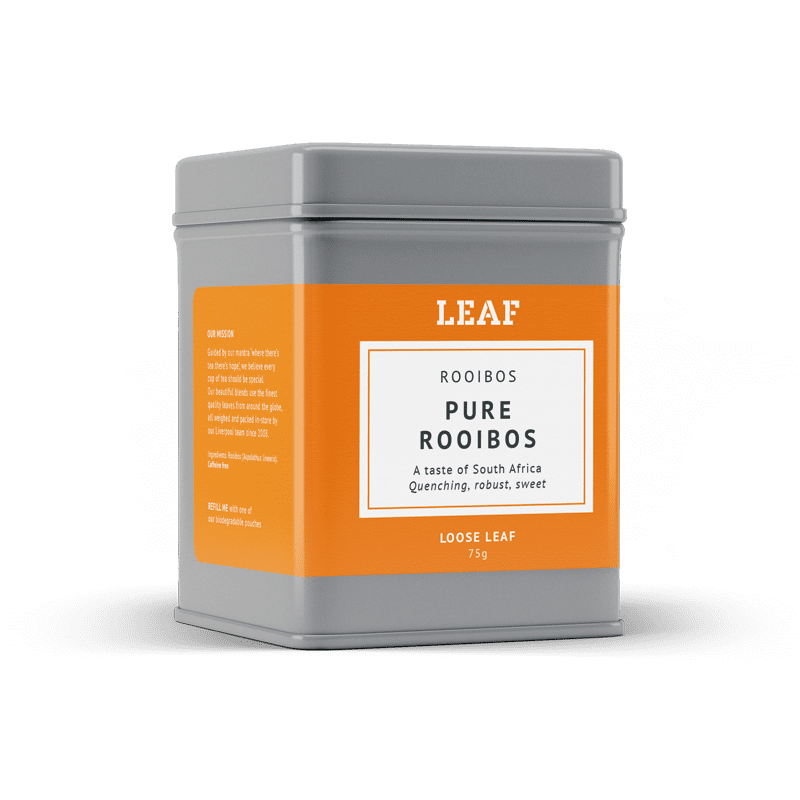 Grown in South Africa, Rooibos has a distinctly different flavour and colouring and is completely caffeine free. It also boasts a high level of antioxidants, making this an increasingly popular drink. 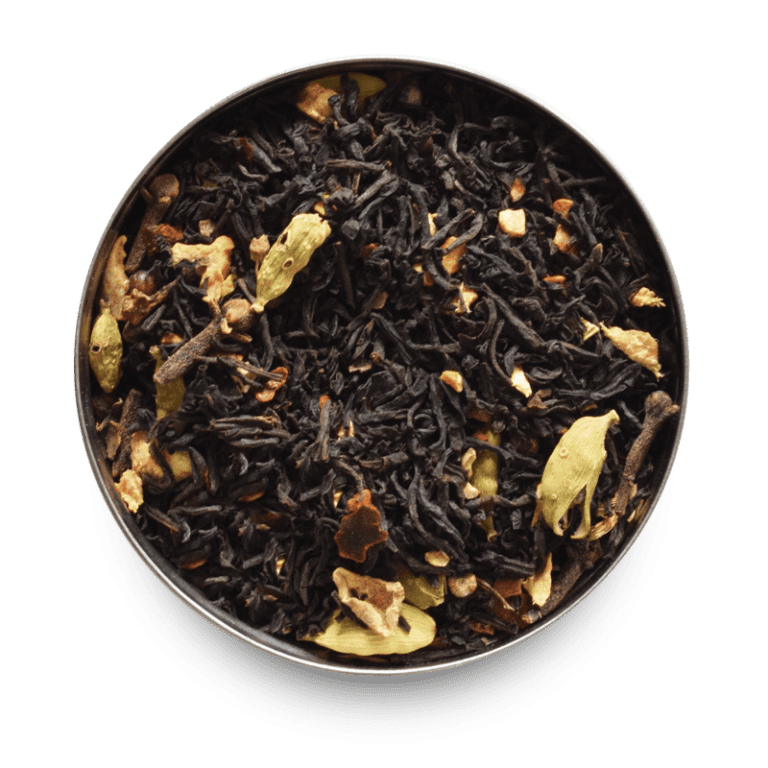 This makes a great base for any herbal blend – get creative!